Ever since becoming a mama holidays are so much more fun. The older P gets the more she will begin to understand and celebrate and Valentine's is no exception. I loved Valentine's in grade school and actually still have some Valentine's from back then! I've started putting together a little basket for P to open on the 14th, nothing too crazy but since it falls on the weekend I wanted to celebrate it with her. 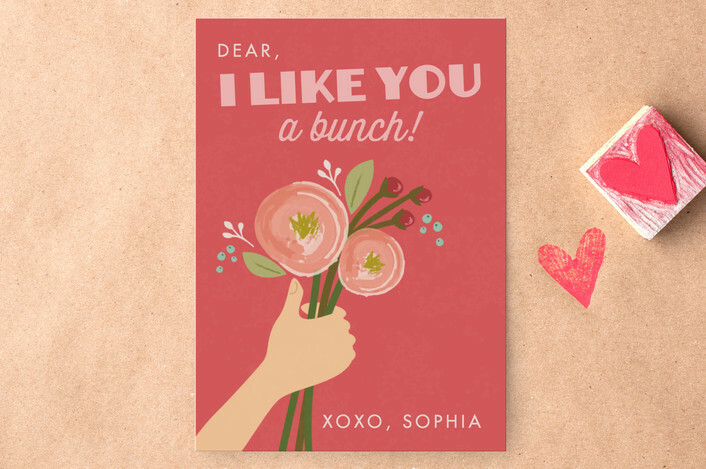 However if I was sending her to school with a little note for her classmates I would love one of these sweet valentine's from Minted. Is there anything Minted can't do right? I adore how these come in different shape options at no extra cost. Did you save valentine's from elementary school? I would always stuff mine with conversation hearts and I would spend so long picking out what hearts should go to who. What can I say I was boy crazy from the beginning! *This post was sponsored by Minted but all opinions (always and forever) are 100% my own. These are adorable! I love the “I like you a bunch” one! 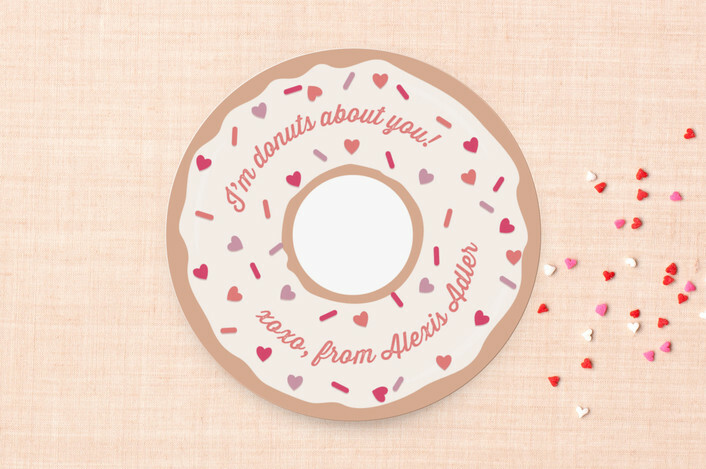 Oh goodness, the donut one is so cute!!! Love these, especially that donut one! I kind of want to do Valentine's for Logan's class, but they're so little now it doesn't matter! 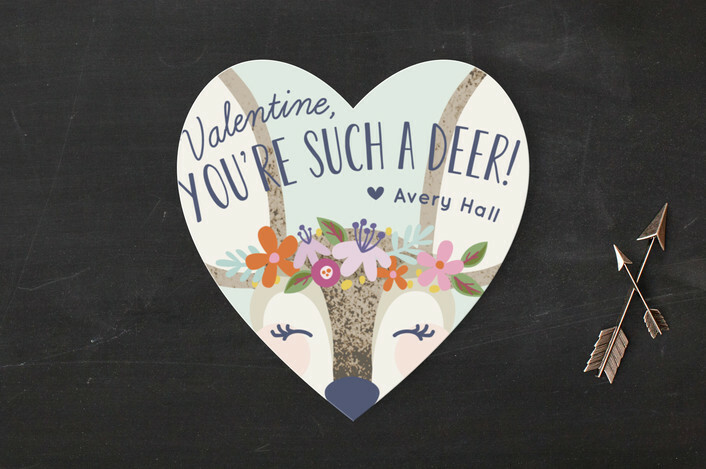 I didn't realize that Minted did Valentine's Day cards! 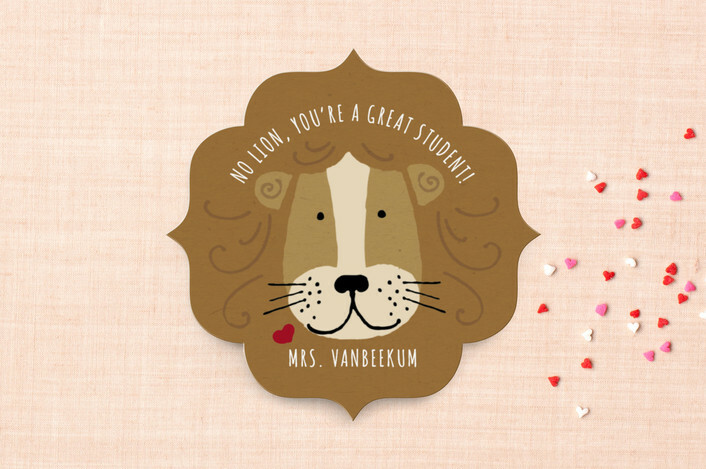 That lion one is so different and cute!